The frozen section has improved the most in my opinion. There's a lot more gluten free options than dairy and gluten free but I'm really impressed with pizzas, garlic bread, breads and nuggets which my children love. I was sent a gift card to pick up some gluten free items from my local Tesco store. The garlic bread has only been available for a few months, I can't tell you how great it is to be able to buy some! 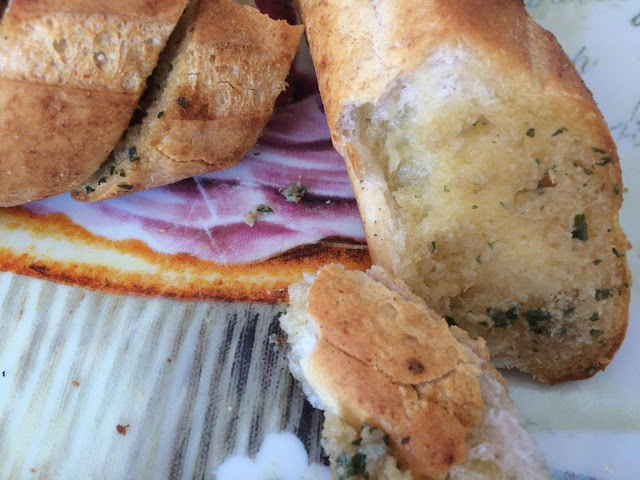 The bread cooks quickly and well and tastes really garlicky, just like your regular non gluten garlic bread. It's also milk and wheat free. Before we found out I couldn't tolerate the foods that were causing my stomach problems, I had never got around to trying some really good food items. 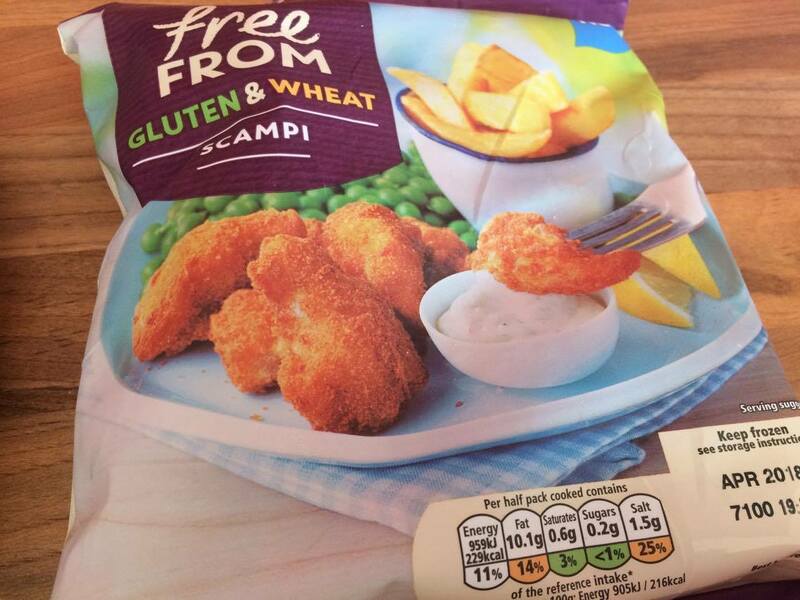 One food I never managed to taste was scampi (shock! I know) I was browsing the frozen section, not getting too excited in case there was milk in them, when I saw they didn't: Hooray!! I had scampi for the first time in my life this week and It. Is. So. Good. I had mine with some veg and chips and it did not disappoint. I do find them a bit sickly if I eat more than 4/5 but other than that they hit the spot. Midge thought they were ace so I will buy some normal ones for her next time. 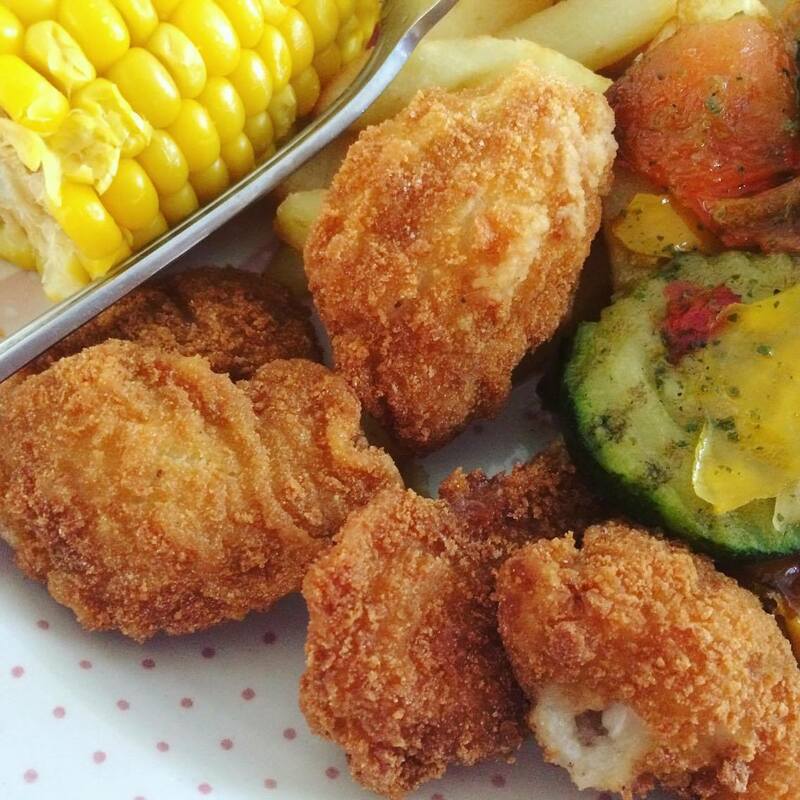 Before our separation, my partner used to make us a weekly free from battered fish which was delicious. 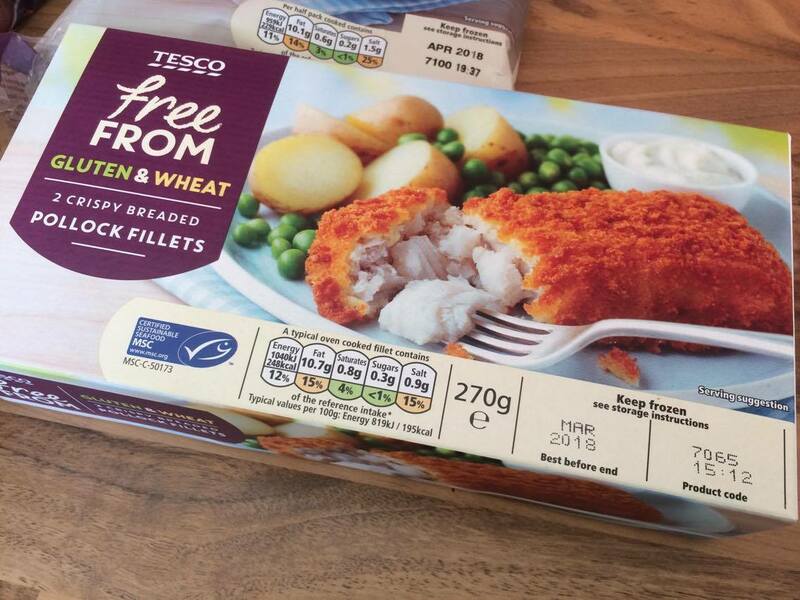 I keep meaning to practice but until I get around to it I've found these crispy breaded Pollock fillets that are a brilliant replacement. They are quick and easy, we all enjoy them and I love the crispy bread crumb coating. These lemon slices are one of my favourite treats to pick up. 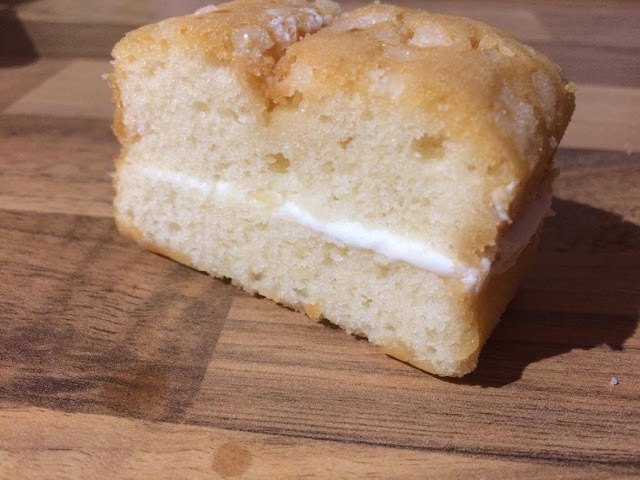 The center of the cakes is lemony and creamy, the sponge is firm and the topping is lemon sugar which is delicious. The children loved these too! As you can see I have finally found loads of tasty treats and essentials I can now eat! 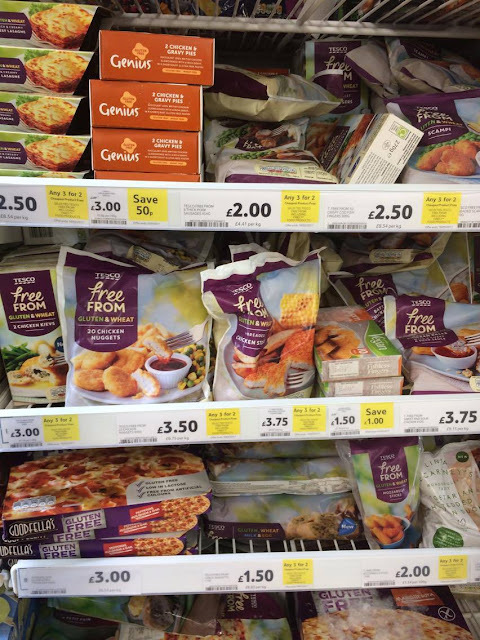 The range of food available in Tesco's is really good to see and I am always pleased to see new items being added, especially to the frozen section because that has been some what overlooked for a rather long time! Do you eat free from foods? Are you a coelic who has been struggling to find tasty replacements for your cupboards? 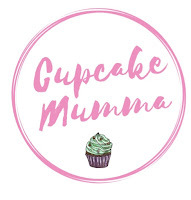 I hope this post has shown you just a selection of yummy goodies available to you. 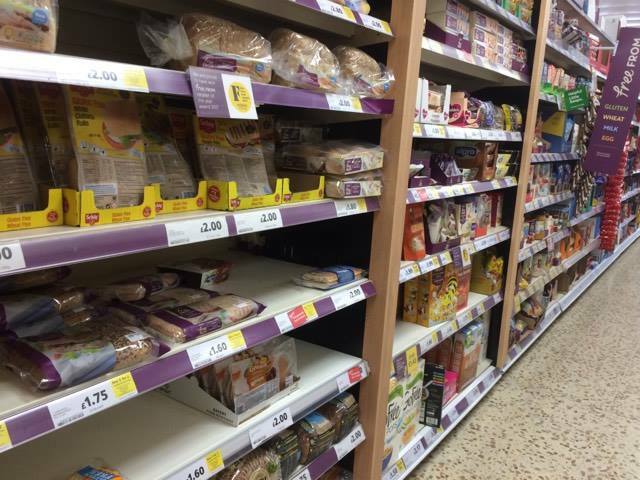 If you don't find something in your store you can always speak to customer services who in my experience have been really good ant trying to get products in that are normally more commonly found in my larger Tesco store. Check out the Free From Range by Tesco online!